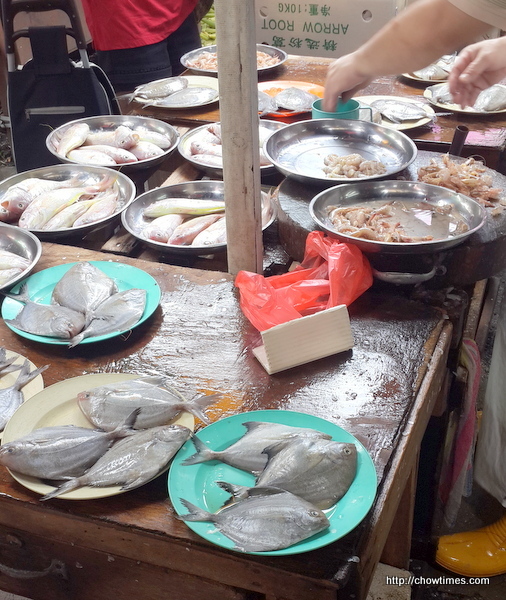 After breakfast, my niece brought me to tour the wet market in Kepong Baru. 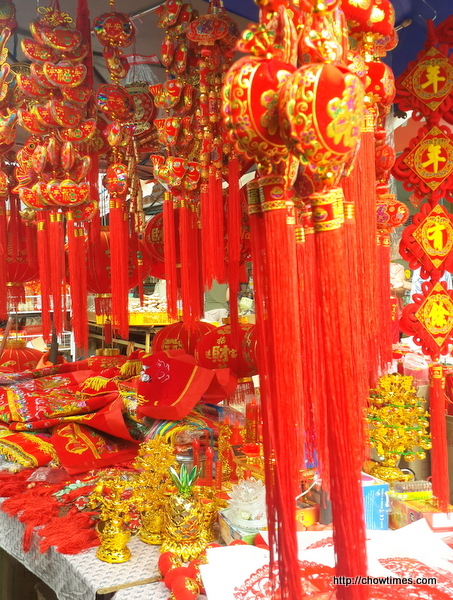 There are lots of items being sold here from clothes to vegetables, meat, Chinese New Year related, etc. 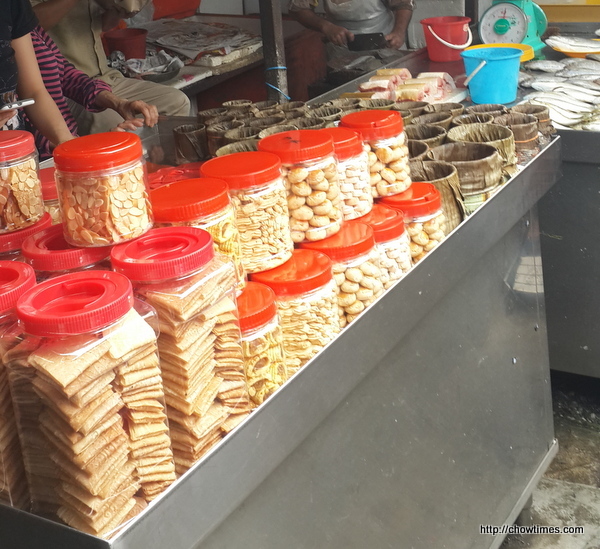 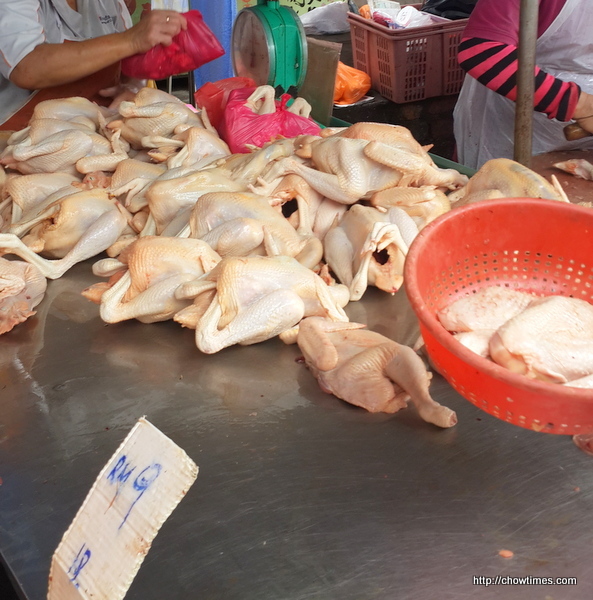 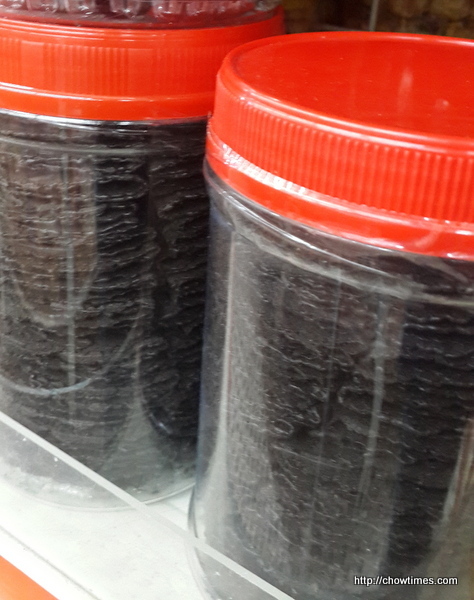 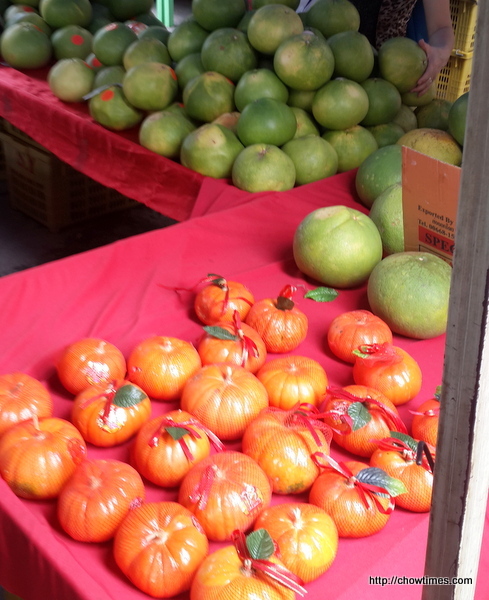 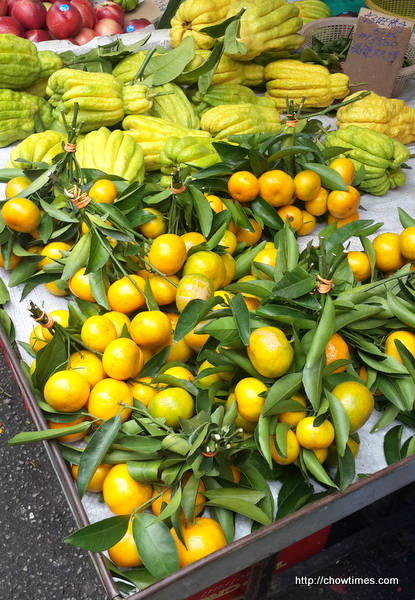 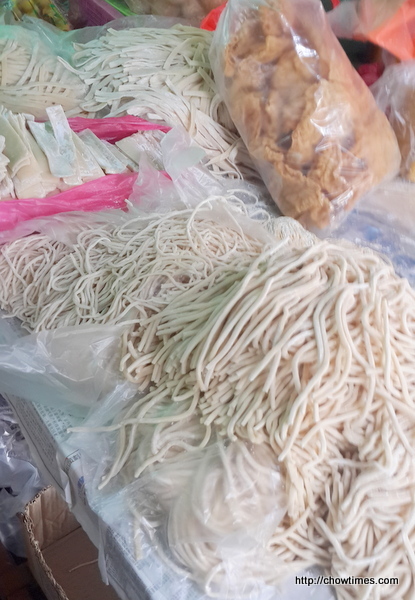 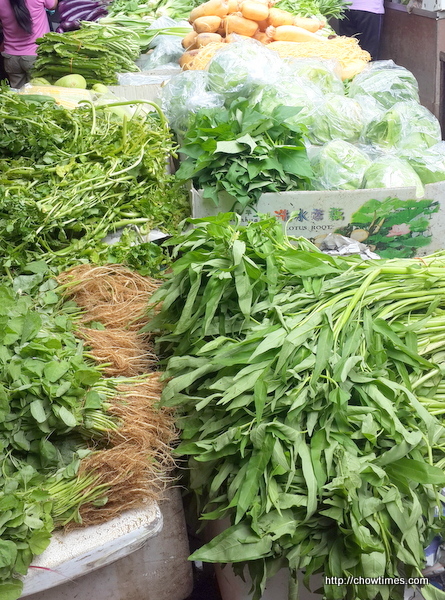 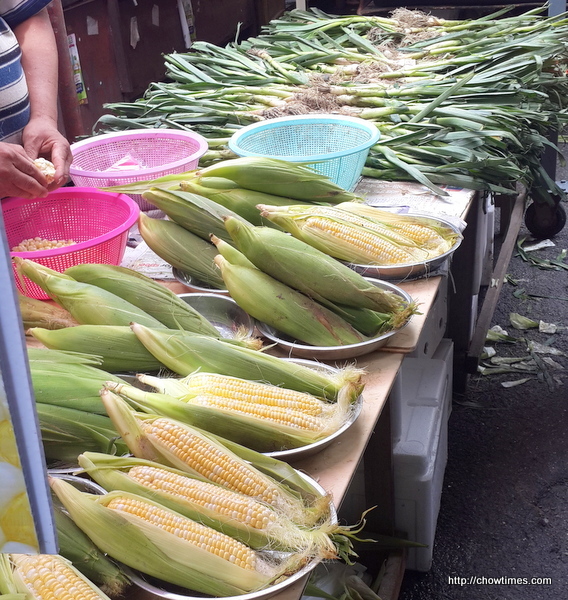 Here are some of the photos taken in the market. 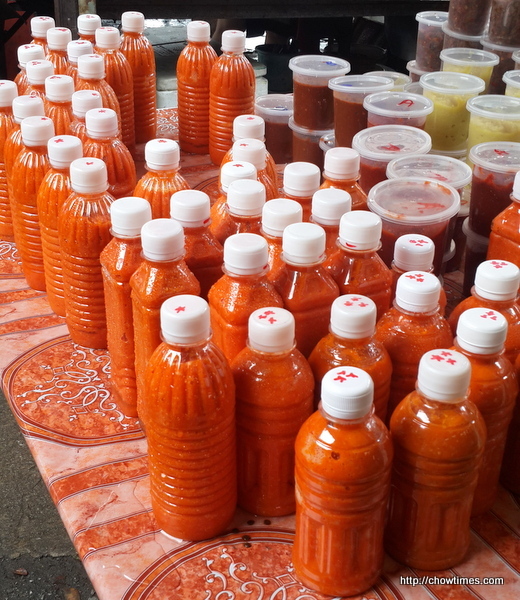 Fresh home made chili sauce. 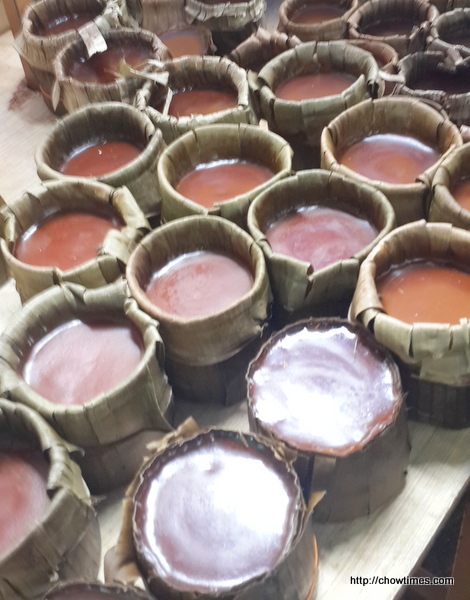 “Nian Gao” (Chinese New Year Cake) made the traditional way. 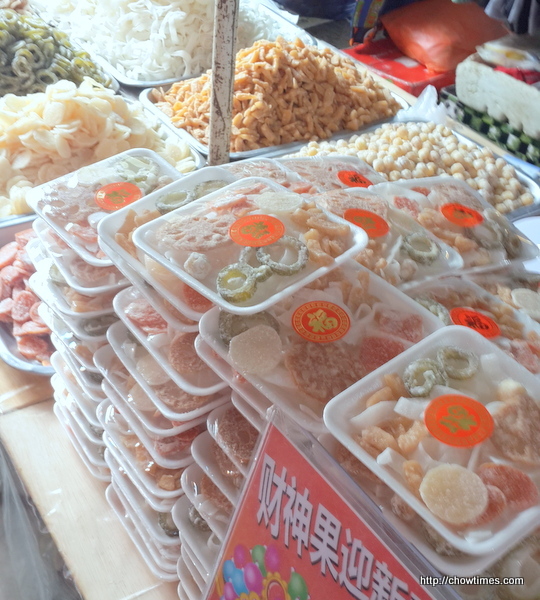 Chinese New Year candied fruits.